Marijuana is quickly becoming regulated for recreational or medicinal purposes in several states. 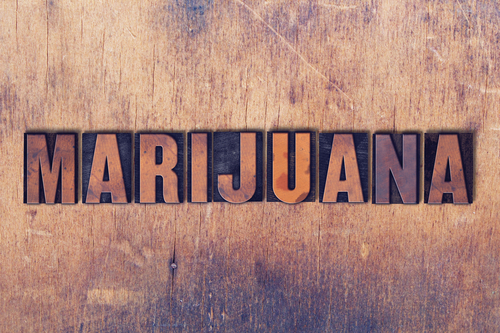 Marijuana may offer benefits for certain health conditions and long term illnesses. Each person has to decide if marijuana use is an activity that will benefit or inhibit their life. If you have had an addiction, marijuana can impede your recovery. Using marijuana means that you aren’t sober. Even if you only use marijuana, you could be putting yourself at risk to return to other drugs and alcohol. Marijuana affects your brain like any other substance does. This means that marijuana isn’t exactly harmless. Studies have shown that long term use can lead to attention, memory, problem solving, and concentration issues. Concentration and memory loss can impact work, school, family, and even initiative. If you have higher goals in life, marijuana won’t help you achieve them. Contrary to popular belief, marijuana does impair your ability to drive and operate heavy machinery. Marijuana distorts your concept of time and space, and the substance has been the cause of traffic accidents. Marijuana negatively affects your brain and memory. For individuals in school, this can impair your ability to study and remember important information. Marijuana’s effects on memory can also impair your ability to optimally perform at work. Strains of marijuana have increased in potency over the past several decades. This means that the marijuana available today, isn’t the same as the marijuana your grandparents may have consumed. For some people, high potency marijuana can induce psychosis and other mental health issues. Recovery from marijuana may seem difficult because of how socially acceptable the drug has become over the past few years. Recovery is possible. You can learn to enjoy life without the aid of any mood altering substances, including marijuana. There are various ways to begin a recovery regimen for marijuana including, Marijuana Anonymous (MA), individual therapy, and even addiction treatment. Hired Power understands addiction treatment. Hired Power uses innovative approaches to helping you get and stay sober. If you want to learn more about what recovery from marijuana involves, call Hired Power today at 714-559-3919. Hired Power is the expert you need to help you take the first steps towards your recovery goals.